Welcome to K.I.S.S. Crafting 101! K.I.S.S. 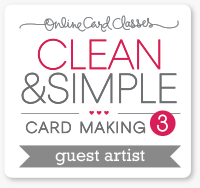 Crafting 101 is a video series for all of you just starting out in paper crafting - specifically card making and stamping. Interested in finding out more? Watch the first episode below where we cover ink, stamps, and making an impression. There is a short intro explaining a little more about what to expect from the series...and some bloopers at the end. Wplus9 is also proud to be collaborating with A Blog Named Hero, featuring both Wplus9 and Hero Arts products used together. And this episode of K.I.S.S. Crafting 101 features both! For more inspiration using these wonderful products, be sure to visit A Blog Named Hero where they have tons of wonderful projects to share! Thanks for stopping by today. I hope you are having a wonderful week! Hello, hello! I hope your week is off to a fantastic start! Today, Savitri Wilder has a masculine card to share with us. I am a big fan of both Navy and Kraft, and this one has a little of both. For more of Savitri's work, be sure to stop by her blog. On a side note, I will have the first installment of our KISS Crafting 101 series up on the YouTube channel soon. I ran into some issues and have to re-edit it from the beginning. But it's almost done! Thanks for stopping by! You are in for a treat today because Lea Lawson is putting on the glitz and glamour with a little gold glitter! Add Fanciful Feathers to the mix, and you've got a recipe destined for stardom! If you are as enchanted as I am over this star-studded ensemble, then head over to Lea's blog for all of the details and step-by-step instructions for creating your very own! 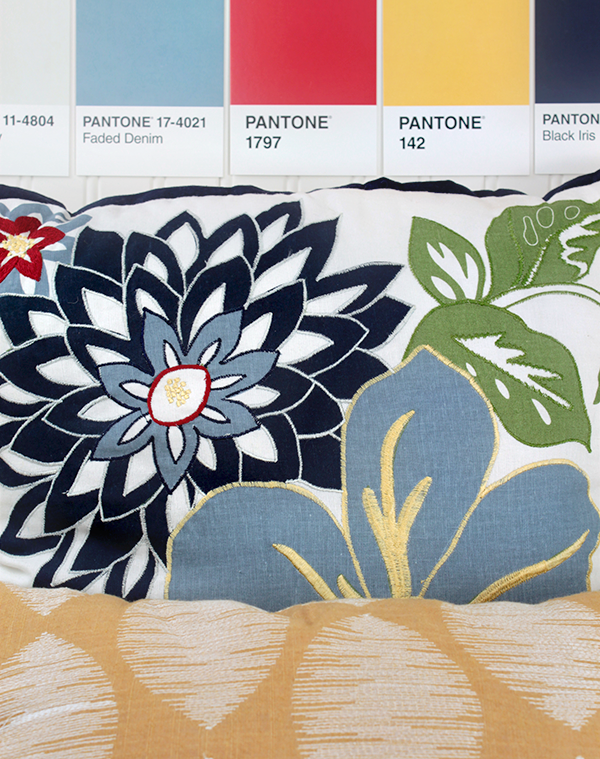 We have a special Monday Mood Board this time around. Elise Durenberger is stepping down from the Wplus9 Design Team to pursue her painting and fine art. Though we will miss her terribly, I am SO VERY excited for her! She is incredibly talented and has a true gift, I can not wait to see her sharing more of her original artwork. As most of you know, she is also extremely gifted in the art of friendship. I feel so honored to have had the opportunity to get to know her over the past several years. You will not find a more sincere, supportive, and genuinely kind person. Ever. Period. Thank you so much Elise for everything and I will not say goodbye, because it's not goodbye. It's good luck and "hello" to a new adventure! I'm inviting all of you to join me in wishing Elise well by using her card above to CASE. Use the colors, theme, or elements. Let's send her off in style! 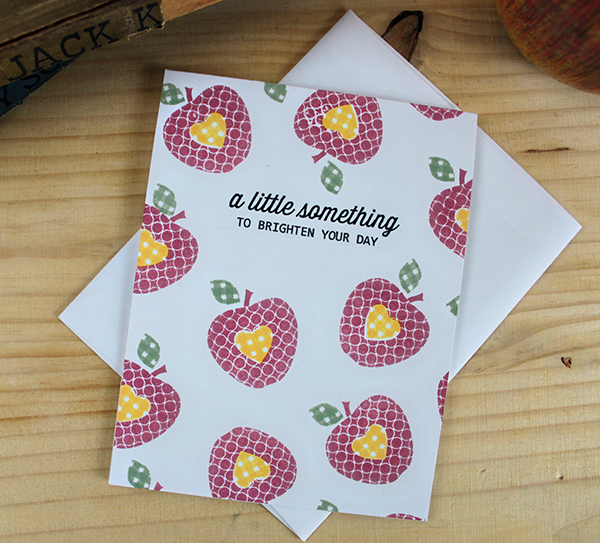 Elise Durenberger is wrapping up today with three more cards featuring our August/September 2013 Release. As always, a great big "THANK YOU" to Elise for sharing your creativity with us! I have enjoyed each and every project you've shared with us over the past couple of days. 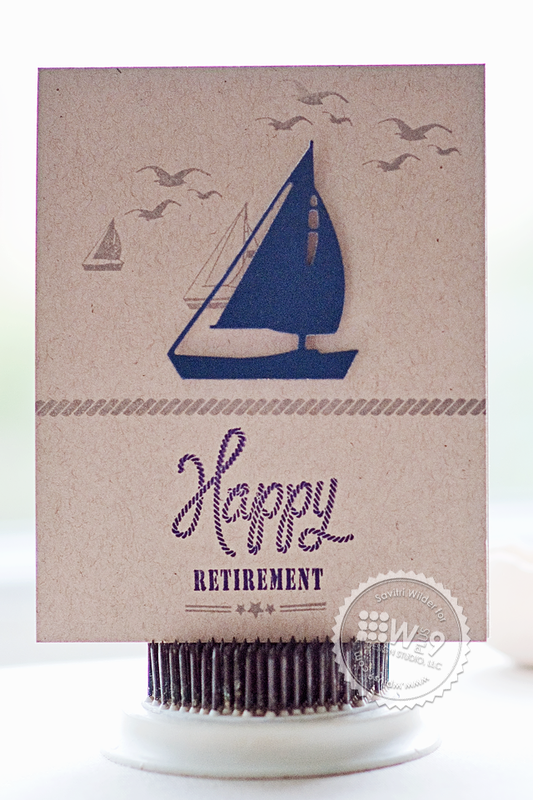 You just breath life into these stamps! I hope Elise has inspired you as well. If you'd like all of the details and photos of these projects, head over to Elise's blog where she's got it all. And...be sure to leave her some love! Thanks for stopping by, hope you have a crafty day! 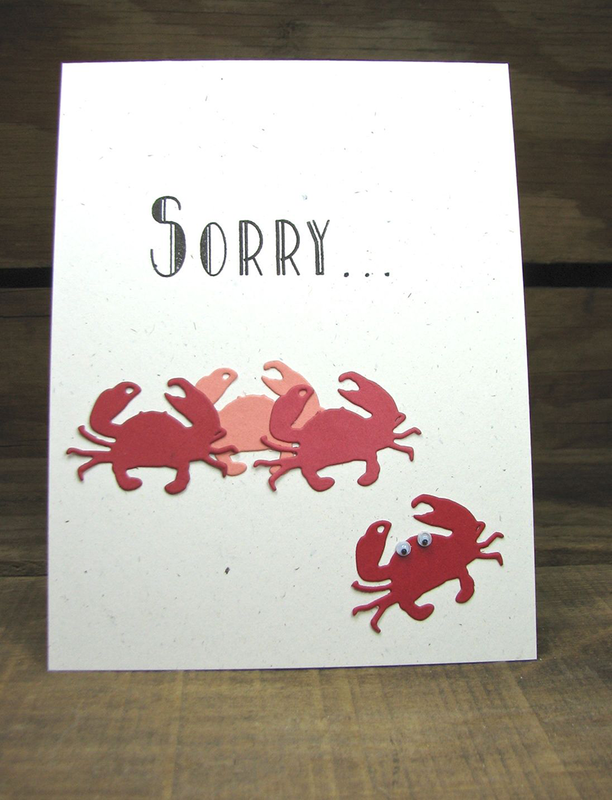 Elise Durenberger is back today to share one of my favorite cards from this release. 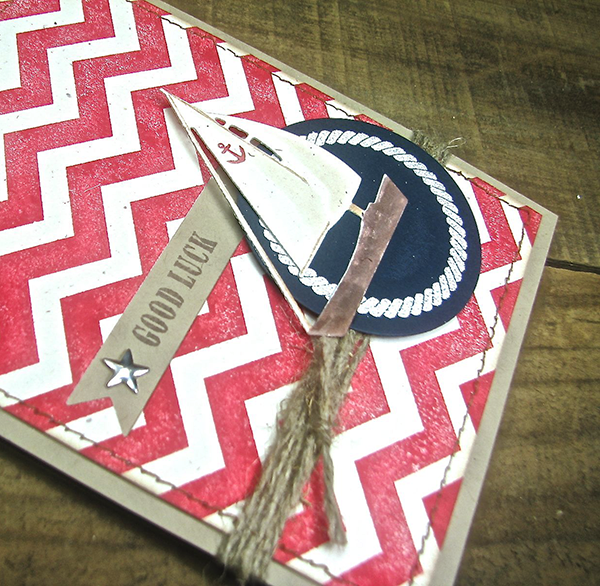 I'm calling it..."Americana Nautical"? 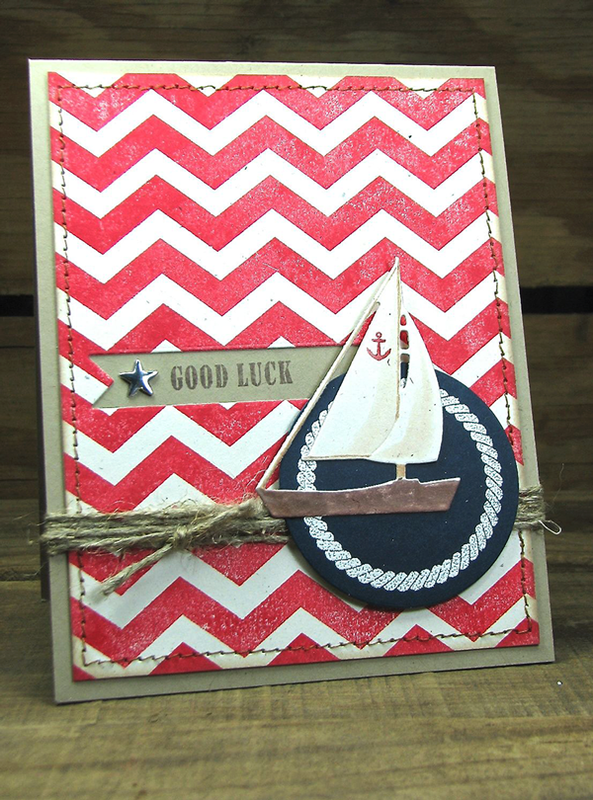 She has done a fantastic job working the otherwise "modern" chevron pattern into a rustic design. All of the distressing and details are wonderful. 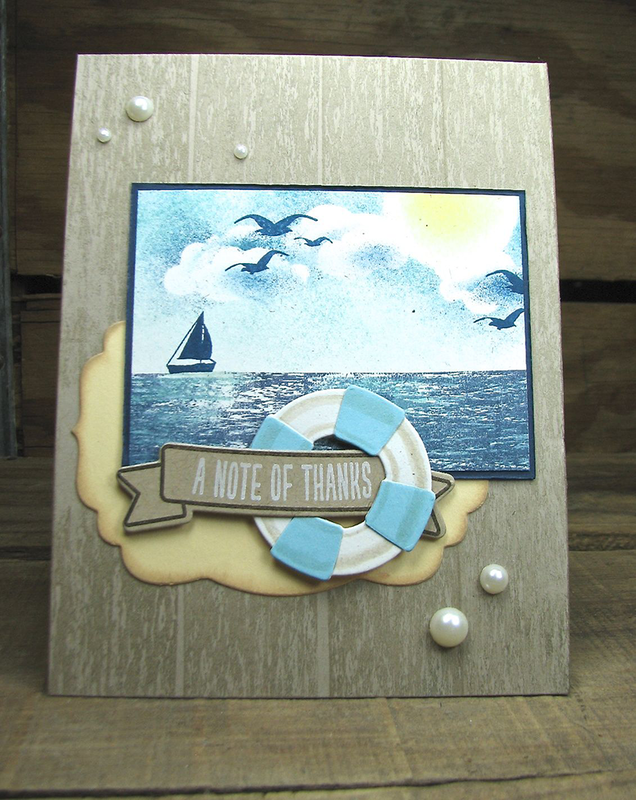 And did you notice her sailboat from Nautical Notions?! 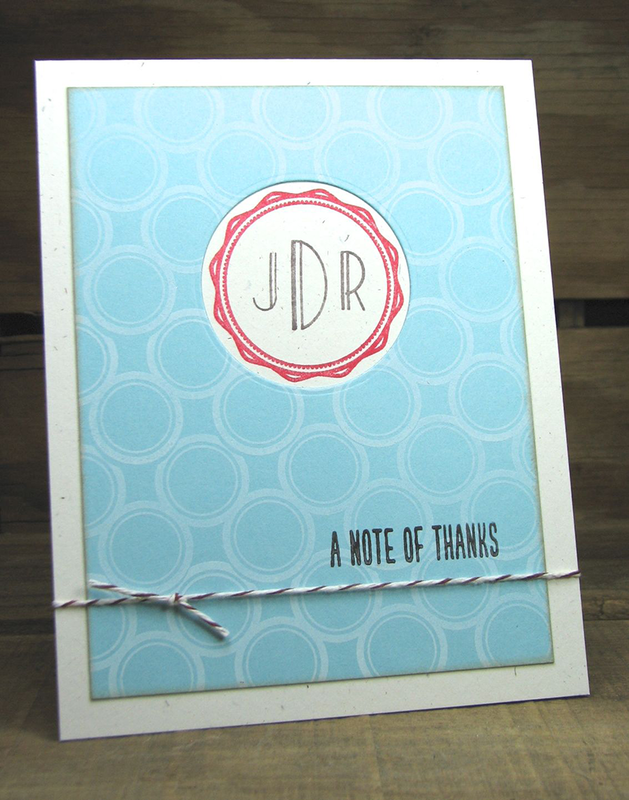 Leave it to the incredibly talented artist in her to take a flat die cut and breath life into it! It actually looks as if the sails are made of canvas and billowing in the wind! 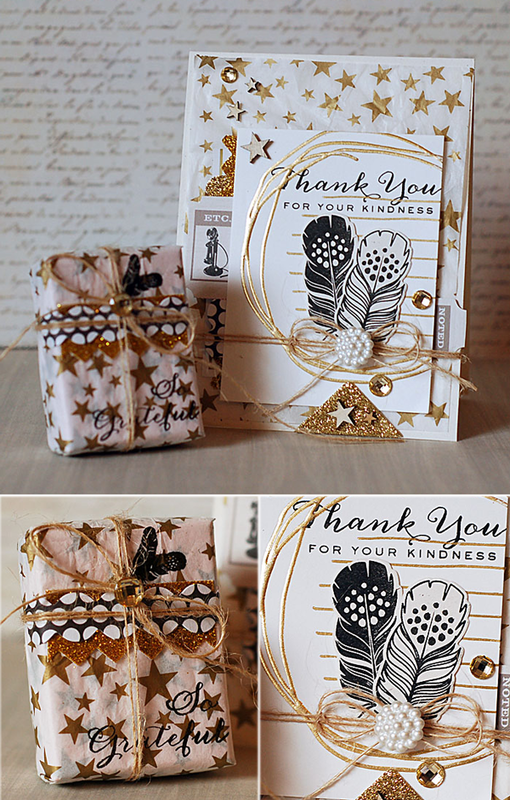 Again, Elise has all of the details on creating this card and more photos on her blog. To find out more about today's project, be sure to head over to see her creative process and to leave her some love! Have you recovered from the long holiday weekend here in the states? Are you hatin' on Tuesday like it's a Monday? Well, Elise Durenberger is here to cure those blues...well, to at least put those blues to use in a creative way! Elise is sharing a creation that is so soft and dainty - "ethereal" comes to mind - that I can't help but feel calm and happy when I look at this. 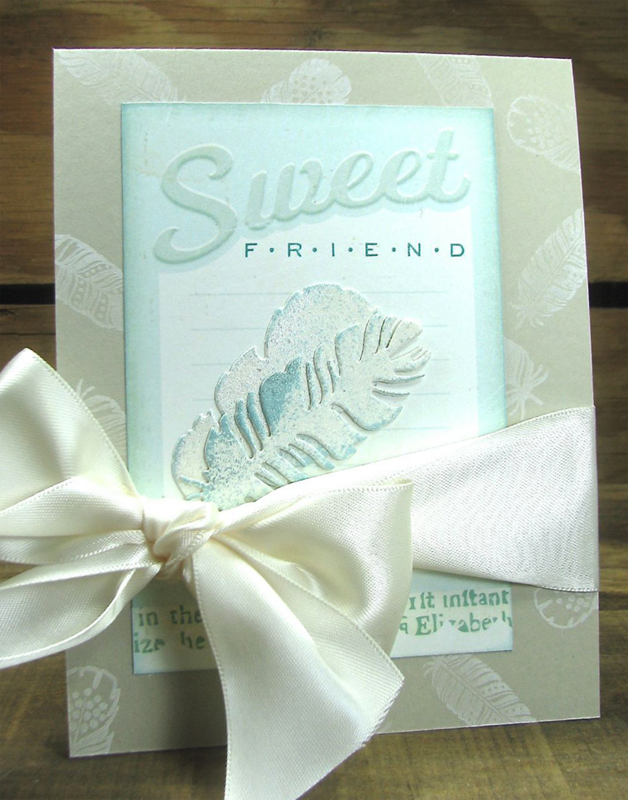 Her soft palette with subtle hints of blue are a perfect compliment to the feather images and dies from Fanciful Feathers. She's added a soft shimmer to her feathers that make them stand out without being overpowering. And no card is complete without a matching envelope and liner. 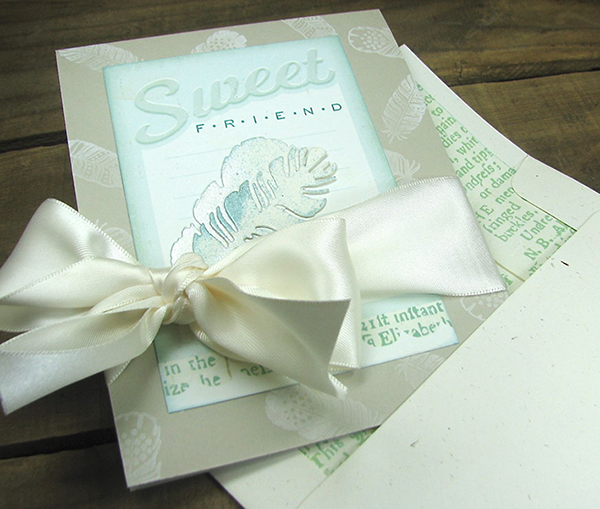 Elise has all of the details and step-by-step photos on creating this card. To find out more about today's project, be sure to head over to see her creative process and to leave her some love!